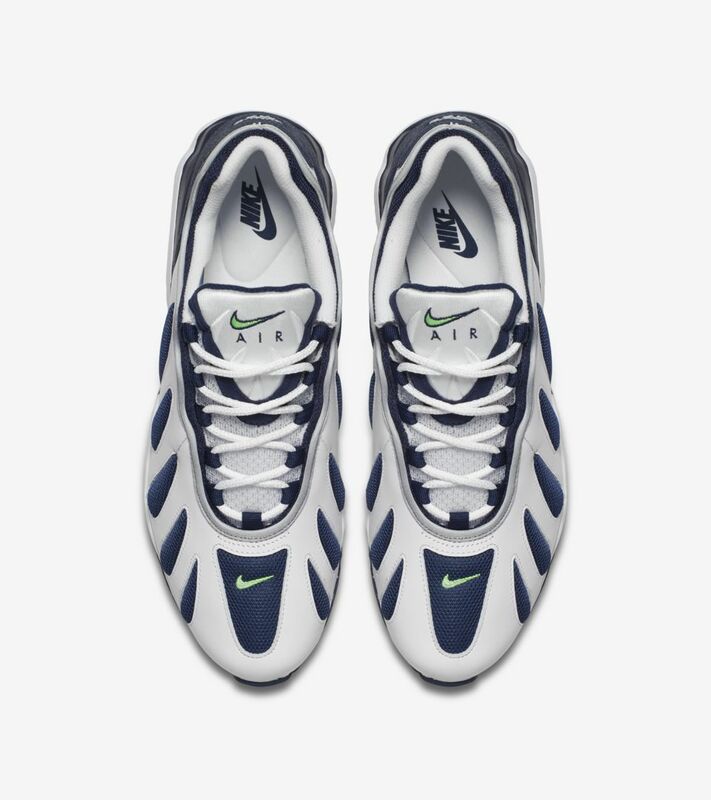 It’s been two decades since the Air Max 96 was first introduced. 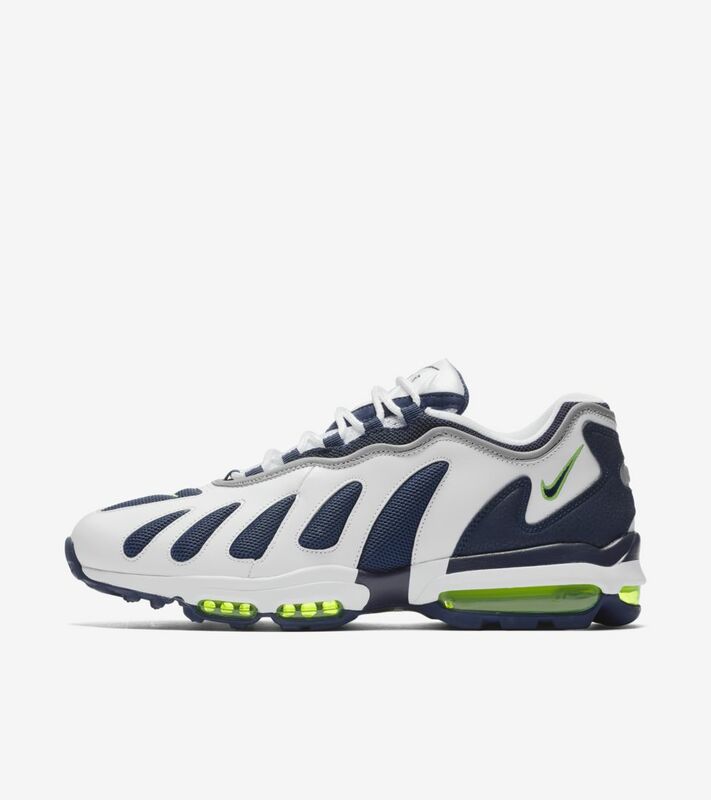 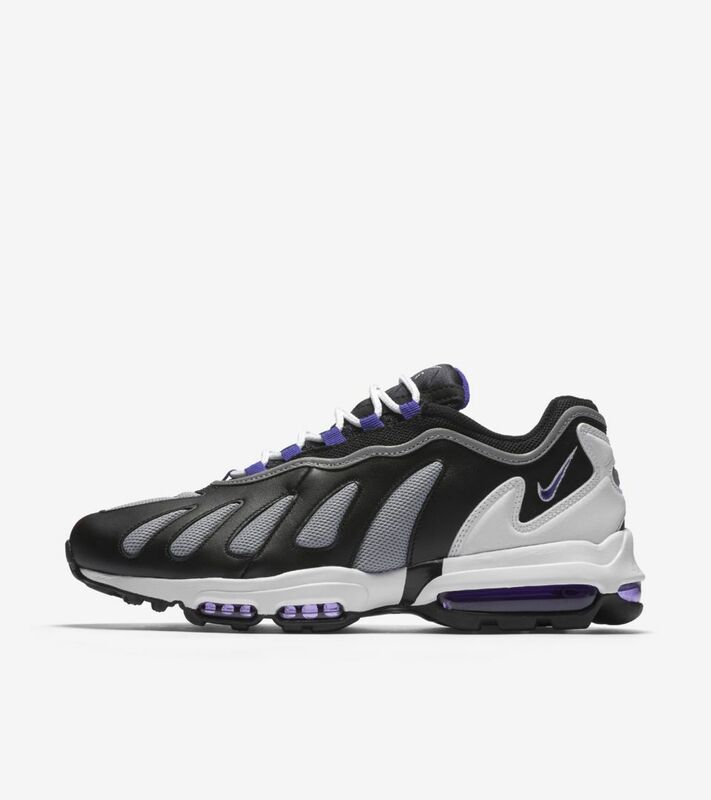 Released as a follow up to the classic Air Max 95 and a precursor to the now-historic Air Max 97, the Air Max 96 remains an integral part of the Air Max lineage. 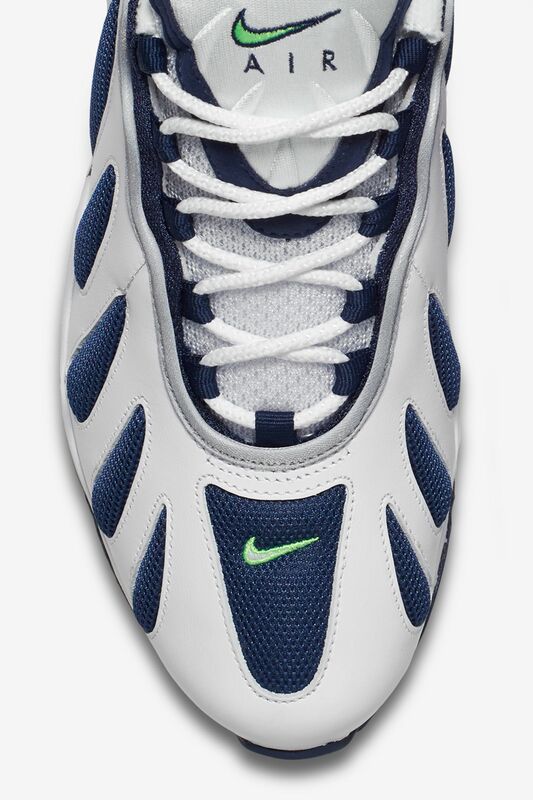 While forgotten by some, its bold design and unique tones are still vivid in the minds of many. 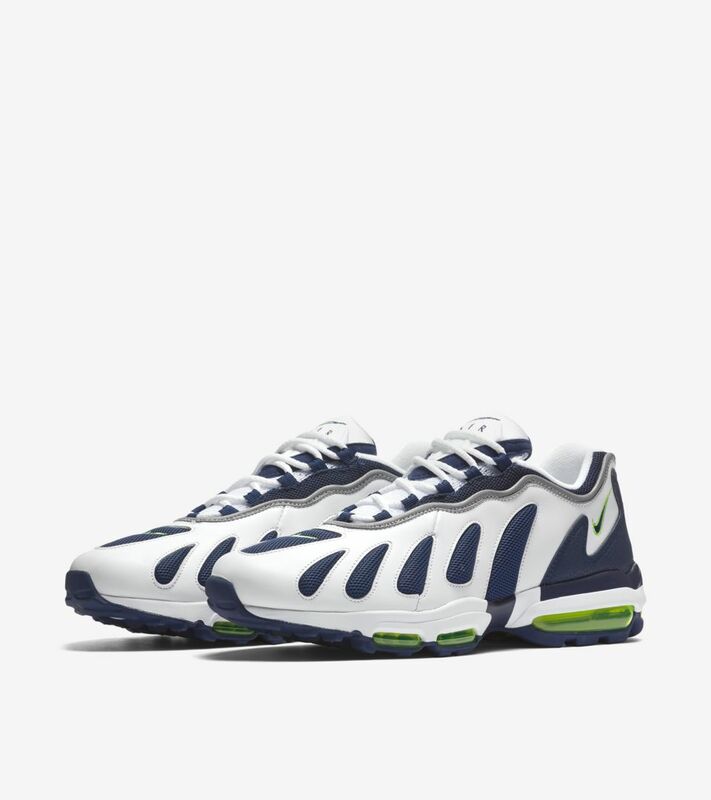 Celebrating the model’s 20th anniversary, the Air Max 96 is back in modern fashion. 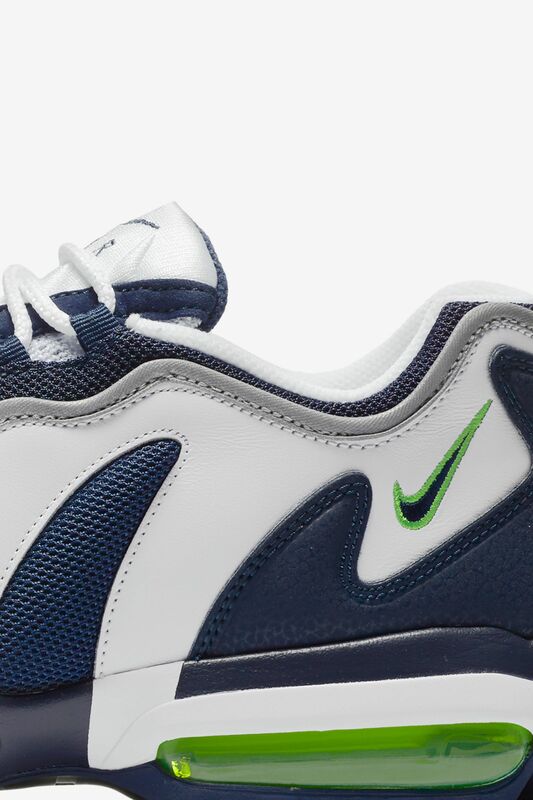 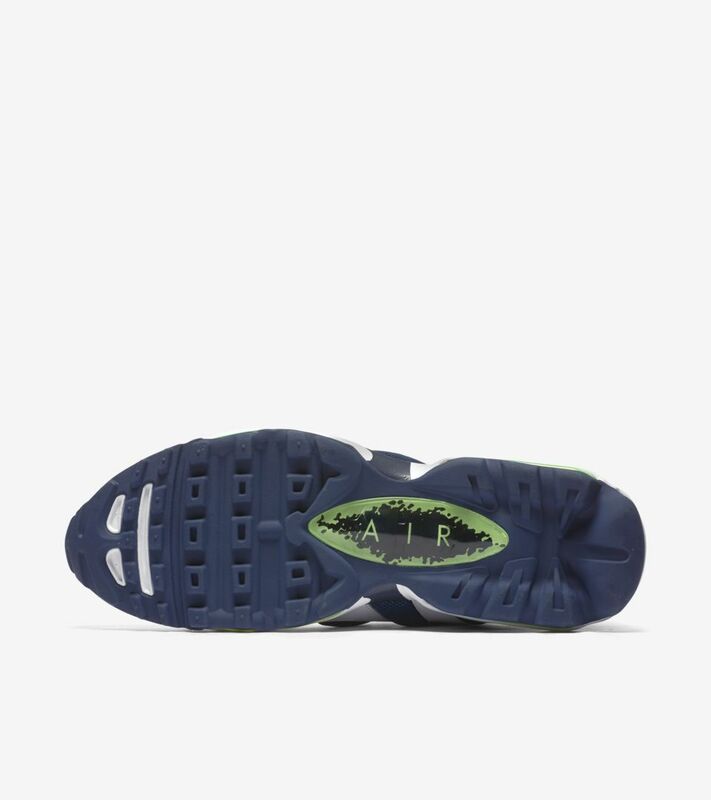 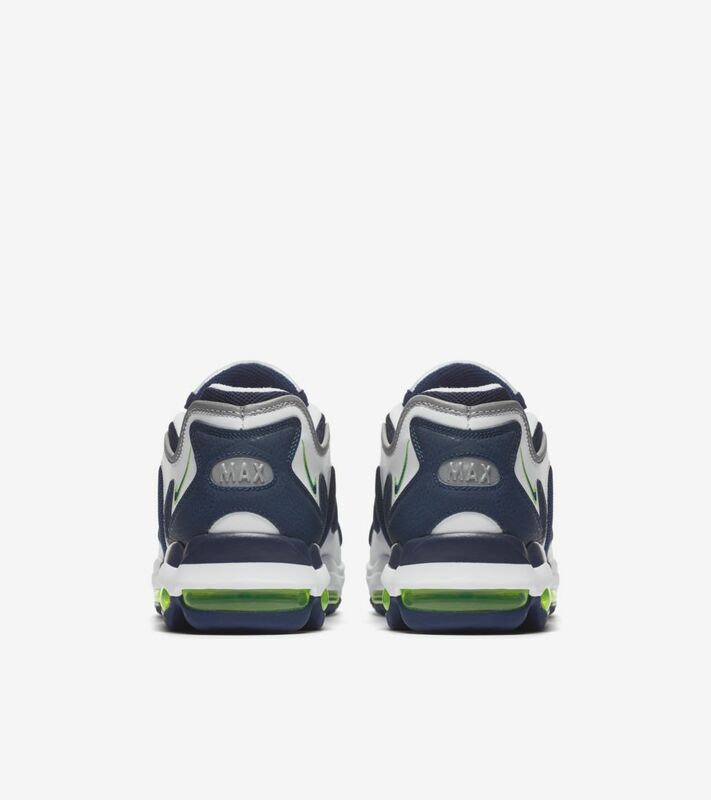 The new take revives the icon’s recognizable upper and combines it with an evolved Nike Ultra sole to reduce weight and provide all-day comfort. 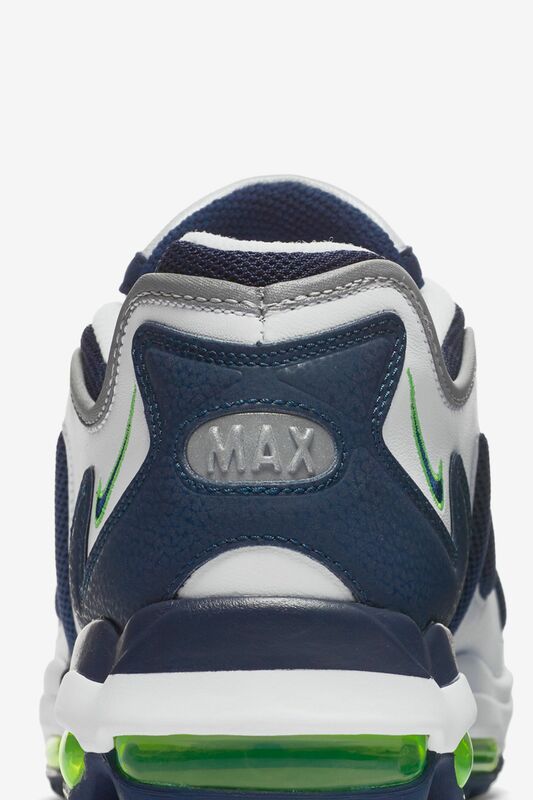 The nod to the original is finished with the unmistakable “Scream Green” colorway.